Here’s your chance to ask questions and get answers. 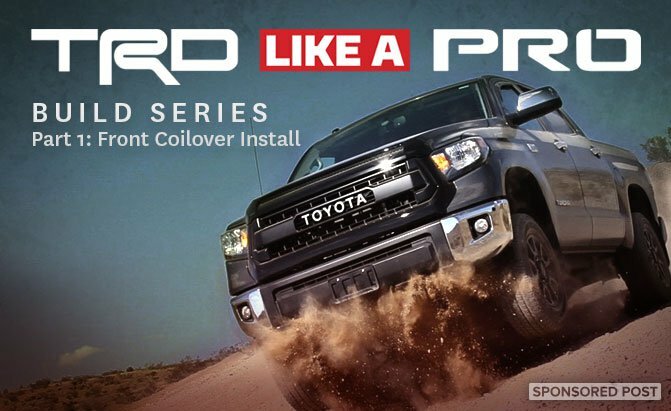 Every week for the next 3 weeks Toyota USA will be releasing a Part of the TRD Like a Pro Build Series. Just post your questions on the threads for each part of the series, before the end of each Tuesday and we’ll collect them. Then we’ll send every question over to Toyota and see what we can get answered for you. Then the answers will be posted in this forum by the end of the week. 1991 corolla sedan 1.6 auto. 188k. 2007 camry v6 xle 20k.